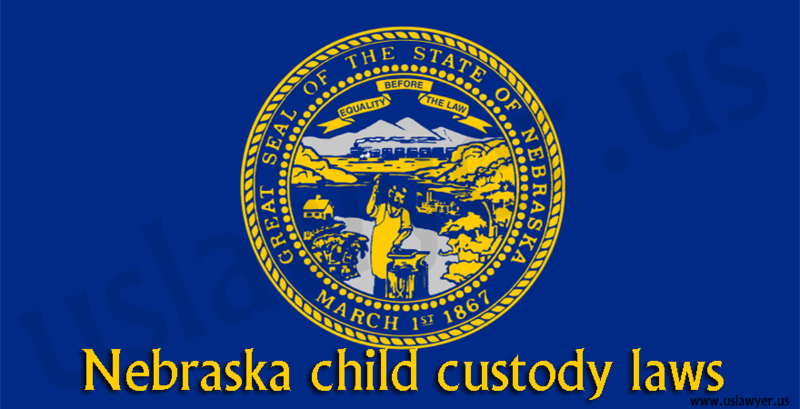 Almost every states of US has adopted Uniform Child Custody Jurisdiction and Enforcement Act (PDF) and child custody laws of California also comply with the same. The act approves joint custody and visitation rights to grandparents. Before passing the decree on child custody, the court considers various things and best of child’s interest is on top of that list. Following child’s best interest, court considers his/her age, emotional connection with both parents, health, school and community. Court also ponder on history of family abuse, if any. 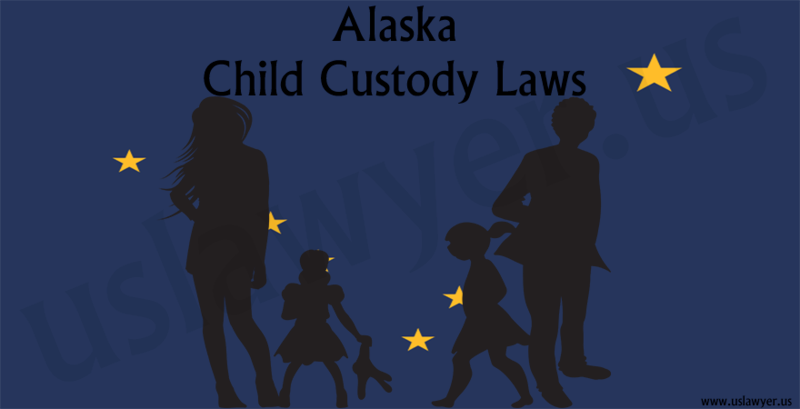 Parenting plan is another essential element in the child custody procedure. 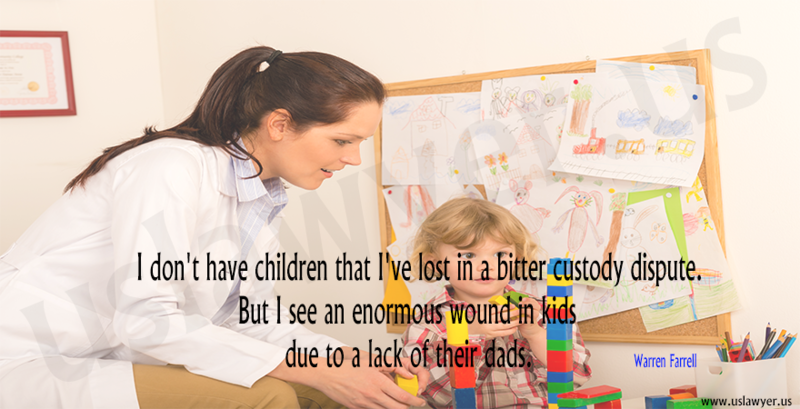 This plan must have custody details and must be amenable to both parents. 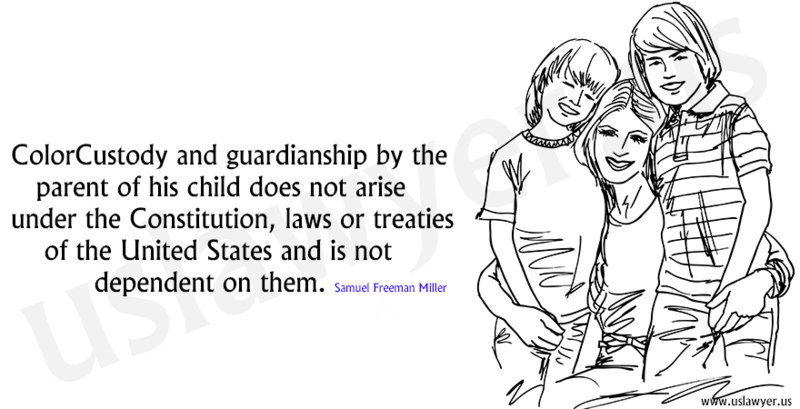 Make sure that the “parenting plan” should be in child’s best interests, else the court will decline it. 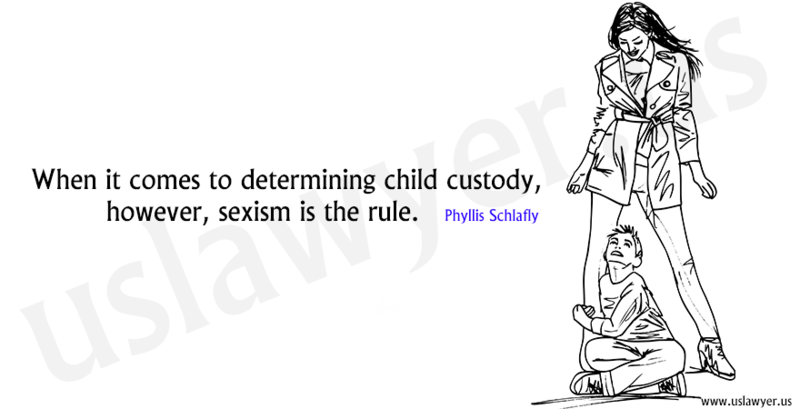 Like custody decisions, the court also decides on visitation rights considering child’s best interests. 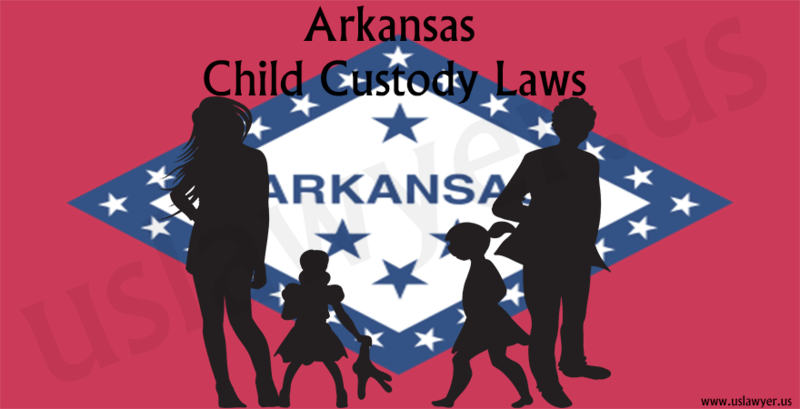 Modification in visitation rights can be requested if there is change in circumstances or in child’s requirements. However, the change must be substantial and again, the modification request should be in favor of child’s interest. 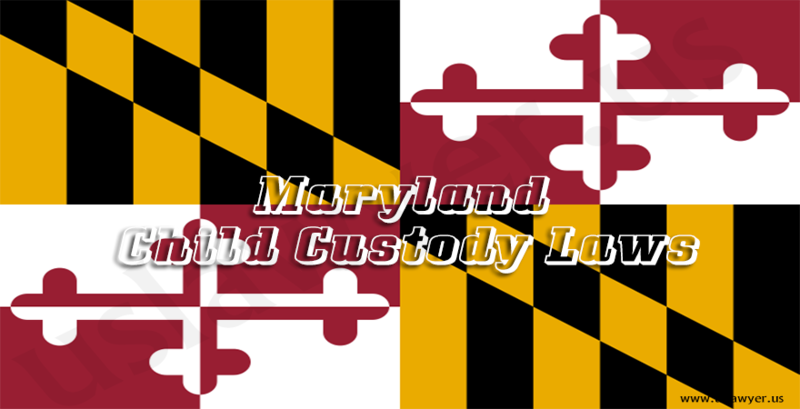 Child custody is a difficult matter to handle emotionally and it can be complex to understand legally, but prior filing for it one needs to understand the laws and procedure well. 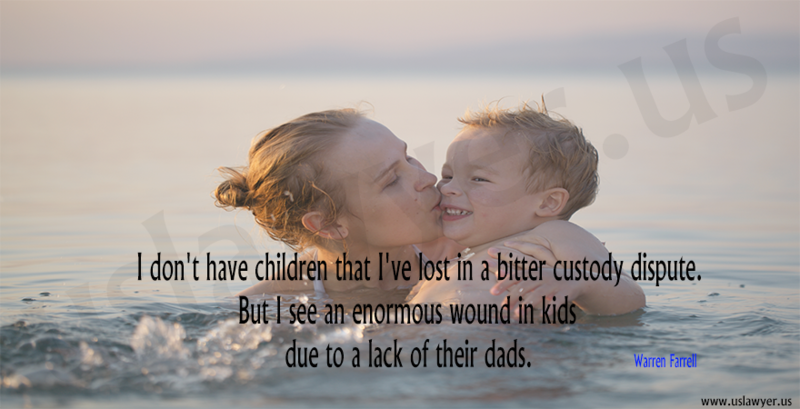 For this purpose, you can consult or hire an experienced child custody lawyer in California. The lawyer will help you understand the laws, legal procedures, and your rights as well assist assist you prepare a strong case.